Western Weather Group’s cloud based data management services allow our clients to concentrate on making the important decisions based on accurate weather data and not worry about data collection, processing, storage, backup and distribution. Western Weather Group will create a customize weather web page (password protected if desired) for your company or organization. Whether you need to view the data in a tabular or graphical output or a special format offered by Western Weather Group it will be at your fingertips on your personalized user dashboard(s). Our data management services include alerts via email, text message or a telephone call. 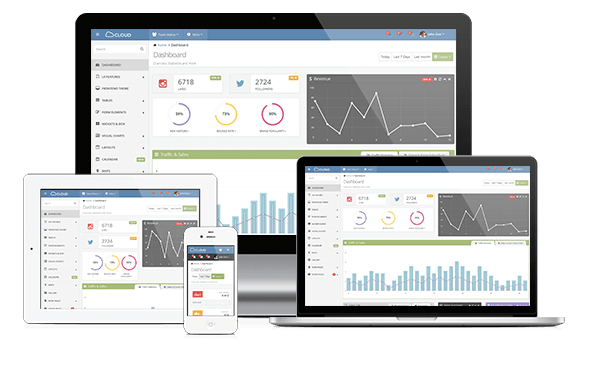 Web Apps allow you to view the data on-the-go via any web enabled device. Application-Programming Interface (API) tools are available for distributing the data across a software-to-software boundary. 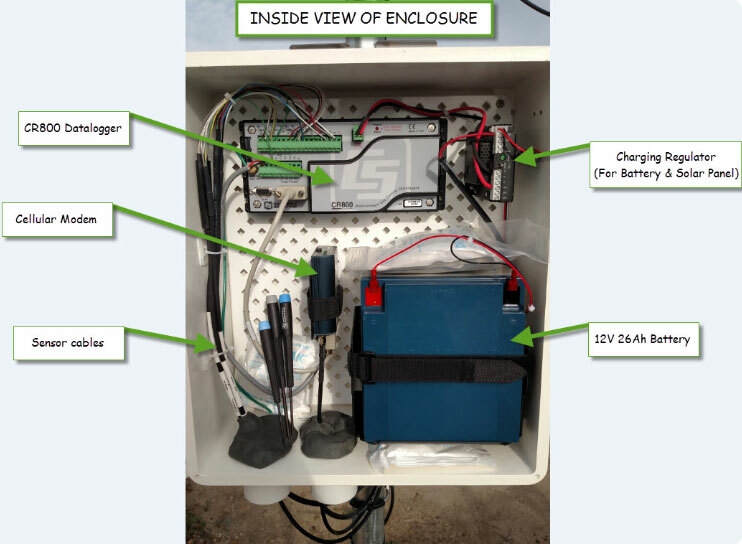 Cellular communications are a favored means of transmitting data from a remote monitoring site. As a one-stop, full service, provider; Western Weather Group will take the hassle out of working directly with a cellular provider. Western Weather Group offers cellular data plans that include a static IP-Address. The cellular data plans are managed and supported by Western Weather Group and no long term contracts are required. As a supplier of weather information services, Western Weather Group provides consulting services that include reconstruction of a past weather event, weather forecasts for a specific event in the future and climate studies. Whether you need weather information to settle a dispute, need to know the average growing degree-days for a region in which you are placing a new vineyard or the last expected frost date; Western Weather Group’s team of meteorologists will provide answers to your weather related questions.